Ulster loose-head Tom Court will leave the province at the end of the season to sign for a Aviva Premiership club with reports from Ireland suggesting London Irish is his destination. Court has been at Ulster since the 2006-07 season and was a late call-up for the British & Irish Lions tour to Australia in the summer. 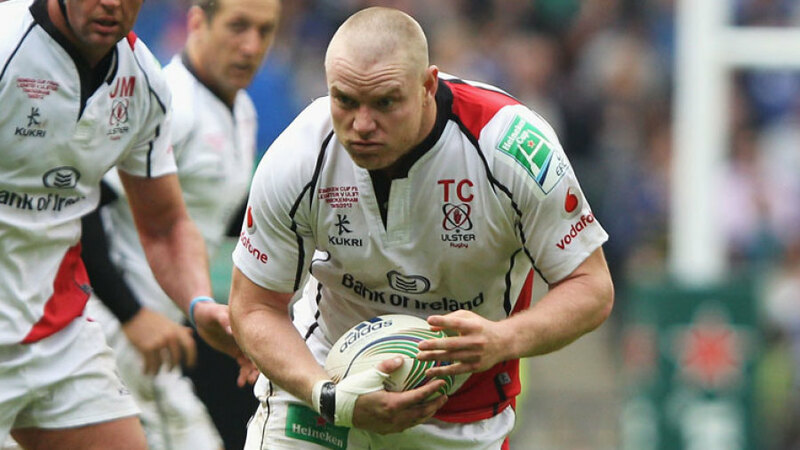 But this will be his final campaign at Ulster as the province has confirmed he has signed a "long term contract" with a Premiership club and it seems London Irish is his next port of call. "I feel that this is the right decision with regards to me and my career at this stage," Court said. "It is going to be very sad when the time comes to actually leave and finish up, but there is a lot of rugby left for me with the province. "There are six months remaining of this season, so there is even more motivation for me to make the most of it while I am here and to try and help Ulster win something."